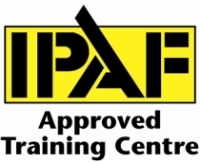 We are once again offering the full range of Operator CPC qualifications through the OCR. Examinations are held on-site at the Training Centre, on Penrod Way in Heysham. Please click below to see the up to date info regarding Operator CPC. Exams are carried out at LTS' Training Centre, 5 Penrod Way Heysham Morecambe LA3 2UZ. Training comes in the form of a comprehensive 'home study' pack with all the information you need in order to pass the exams. This qualification is offered on behalf of the Department for Transport and in relation to the current EU Directive. 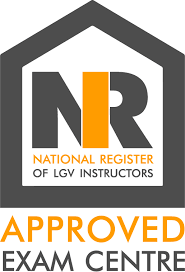 It is suitable for those wishing to enter the profession of Road Haulage Transport Management or demonstrate professional competence to meet the Operator Licensing requirements. WHAT DOES A PROFESSIONALLY COMPETENT PERSON DO? Some companies need to operate large vehicles to carry out their business, even where road haulage is not the main trade. Other companies operate passenger-carrying vehicles, such as buses and coaches. Such companies may employ a huge number of staff. The role of the professionally competent person in this type of business will be to oversee the transport operation. Here, the transport manager will be responsible for ensuring compliance with all the requirements of road transport law but may not do the work themselves. 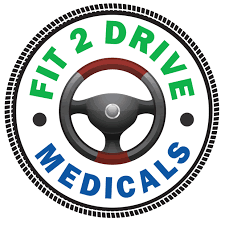 This may involve overseeing a number of people/employees who carry out appropriate tasks such as managing drivers and drivers’ hours, repairs and regular servicing, etc. through a system of procedures and policies which ensure compliance with road transport law. In a smaller company, or for a sole proprietor operating a transport business with lorries or buses, the role of the professionally competent person may include every task within the business. For example: as well as opening the mail and keeping the accounts, they may have responsibility for ensuring compliance with legislation affecting drivers’ hours and the many other aspects of road transport law, monitoring drivers using an efficient system of procedures, and for ensuring the effective management of vehicle maintenance. Compliance with the law is achieved by fulfilling legal obligations laid down by various regulations.